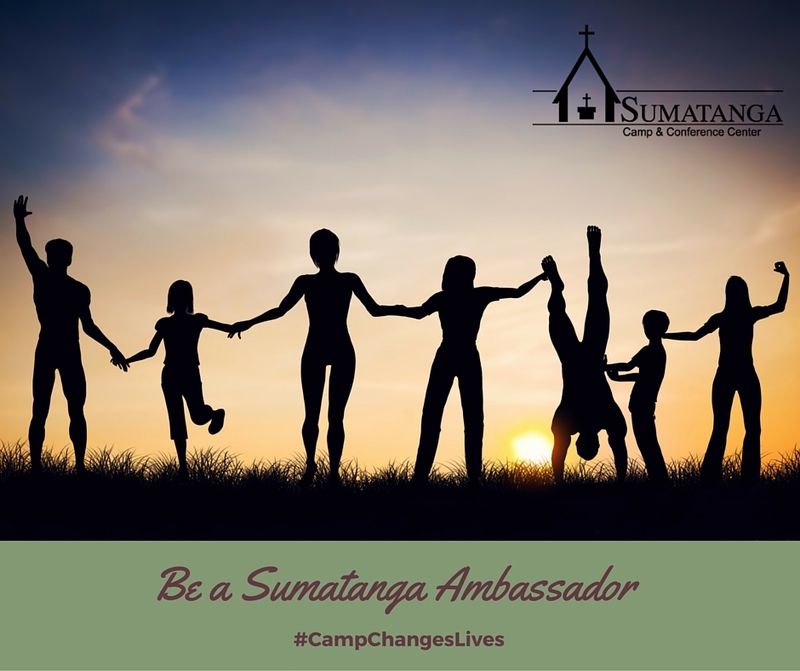 A Sumatanga Ambassador is an individual who seeks to be the official advocate for Sumatanga at their local congregation in which they are an active member. An Ambassador is someone who has participated as a camper, staff member, retreat guest, volunteer, or is interested in the camping ministry. This individual helps to communicate the ministry, goals, and program opportunities of Sumatanga with all persons of all ages. For more information on how YOU can become a Sumatanga Ambassador, please contact Daphne Orr at daphneorr76@gmail.com.